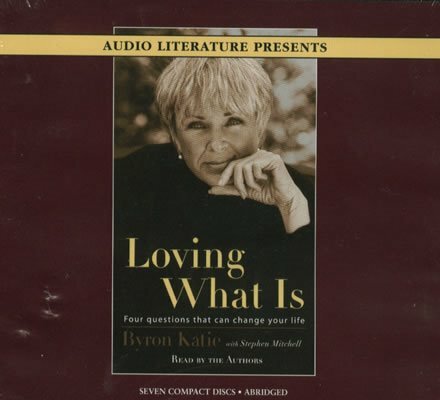 This past weekend I attended a personal development seminar based on The Work of Byron Katie. 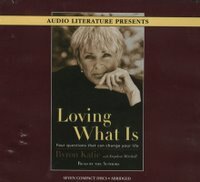 Byron Katie is actually a woman who, at the depths of a suicidal depression, developed a body of thinking that fits nicely into 4 questions and a turnaround statement, that is basically the opposite of the original stressful thought. There is a great deal of information on her website: www.thework.org and I have been using these questions and the line of thinking she has invented for about two years now, with great effect in my personal life, and also in my business. I guess you might say that I used as much of it as I could on my own, before actually investing in a two day trip to DC to do it in person. Through doing the work, I have been able to develop a stronger capacity to question the thoughts that come into my head. While I conceptually knew that “I am not my thoughts, but instead I am the thinker,” which is a fairly common statement in most personal development courses and books, her steps give ana easy way of quickly dealing with stressful thoughts at the moment they arise. While we all know at some level that stress is not caused by life itself, but instead by our thoughts about life, this is a difficult idea to put into practice. In short, her four questions are a way to meet the stressful thought with four quick questions, and over time I have noticed that the lag time between the stressful thought and the questions has only gotten shorter — which has lead to a more peaceful inner life.